Step into the cockpit of the most advanced warplanes, in the most intense Ace Combat title yet. Every aircraft is as photorealistic as the skies you're flying through. 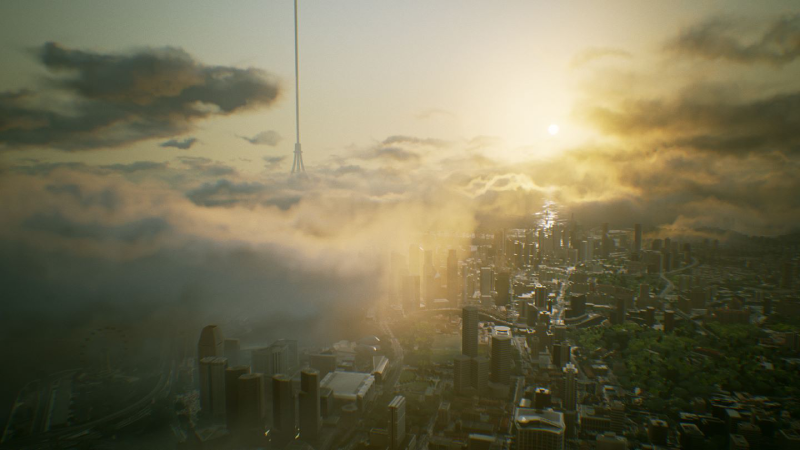 Ace Combat 7 features beautifully detailed futuristic technology and scenery to match. Experience hours of exclusive additional content with the Ace Combat 7 Season Pass. More details below! 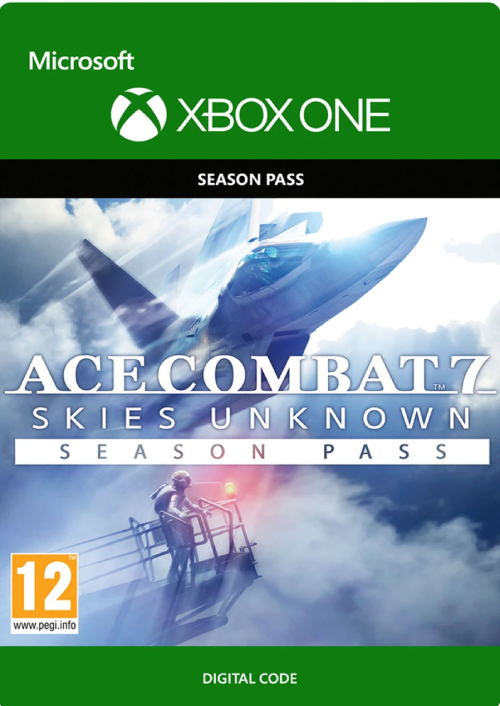 What's included with the Ace Combat 7 Skies Unknown Season Pass? Is there any region lock for the Ace Combat 7 Skies Unknown Season Pass? 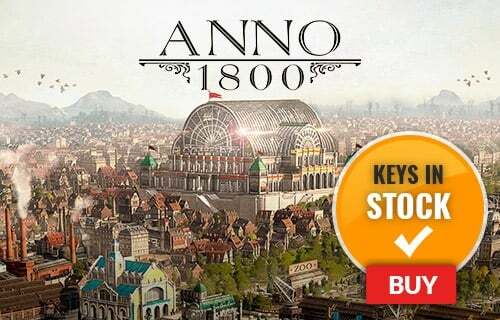 How will I receive my instant download key for the Season Pass content? 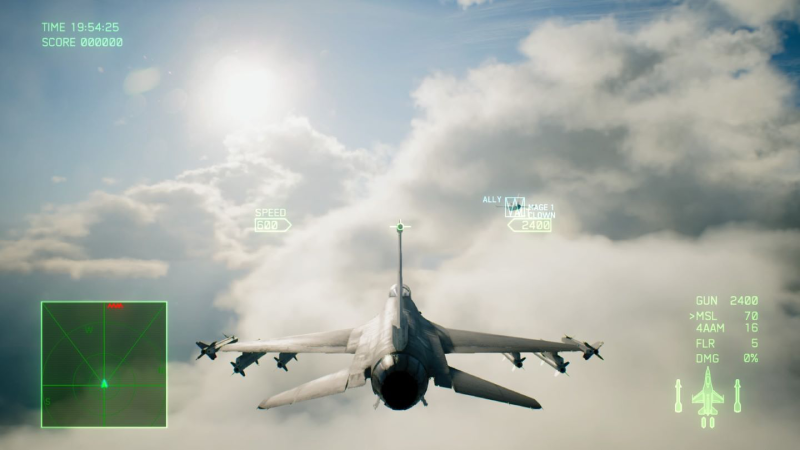 The best and most complete way to play Ace Combat 7 is with the Season Pass. 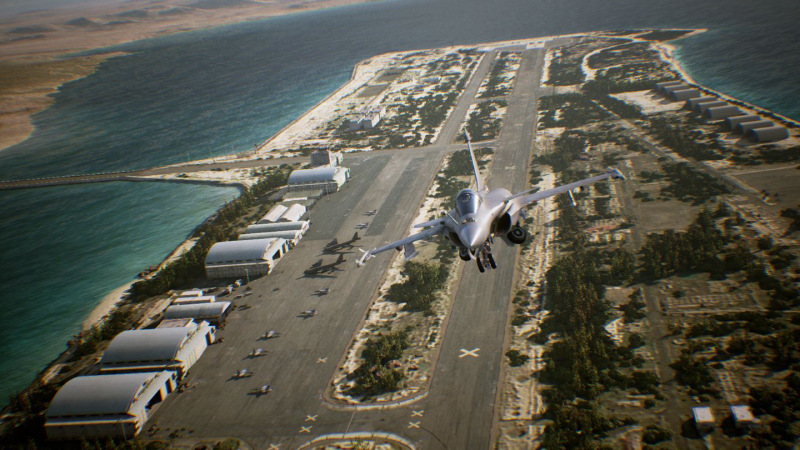 Six additional content packs with new planes, stages, and an exclusive music player are included with the Ace Combat 7 Season Pass. 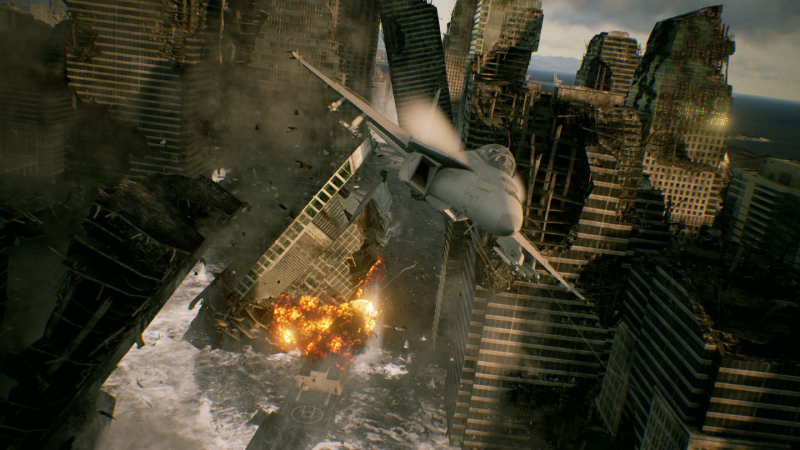 Ace Combat 7 Skies Unknown offers the most immersive flight simulator experience yet thanks to a unique combination of painstaking realism and gripping fictional story. “Strangereal” is back in Skies Unknown. Step into an alternate universe that’s filled with both real-world futuristic weaponry and deeply developed Ace Combat lore. 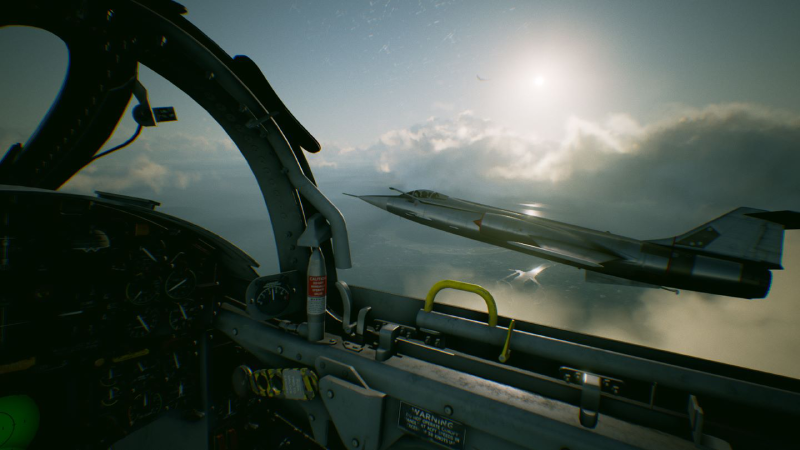 Ace Combat 7 Skies Unknown is more than just an ultra-realistic combat aircraft experience. 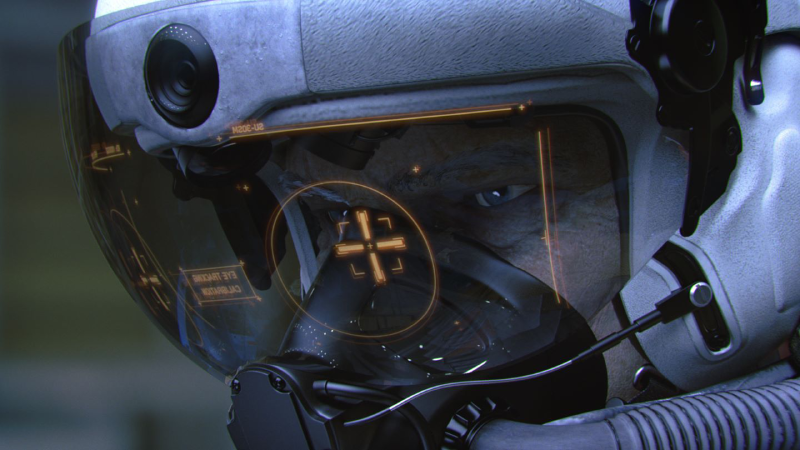 Brace yourself for a story that takes you into the fast-paced world of a fighter pilot. 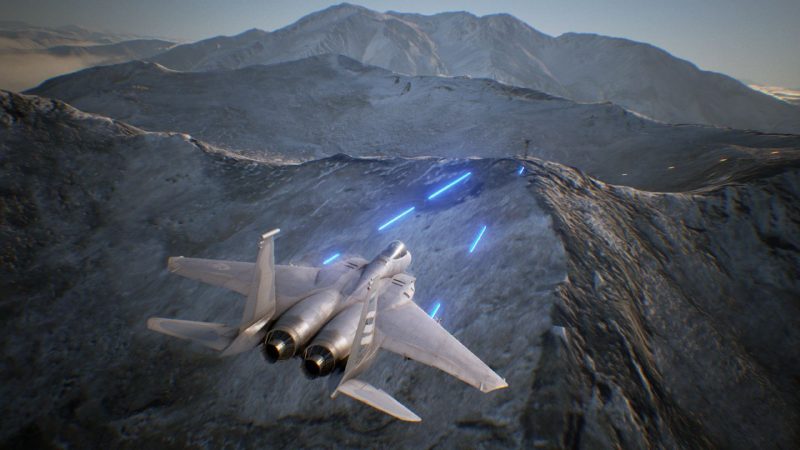 Want to get a free key to play Ace Combat 7 Skies Unknown? What are the system requirements for Ace Combat 7 Skies Unknown Season Pass?